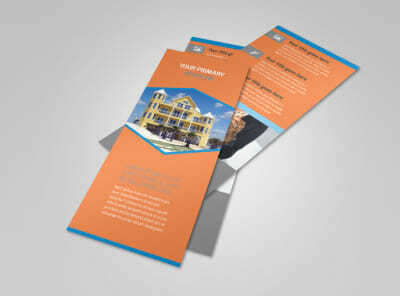 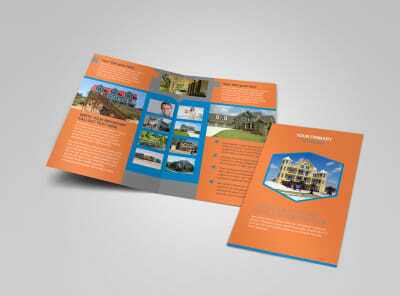 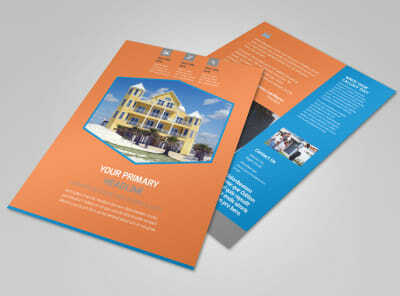 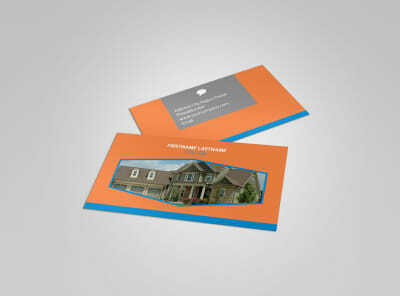 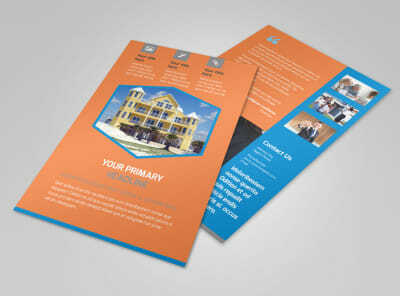 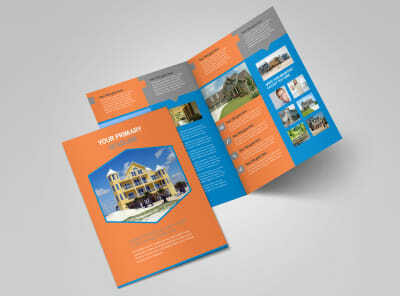 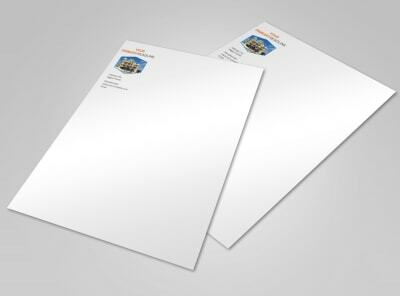 Customize our Property Management Postcard Template and more! 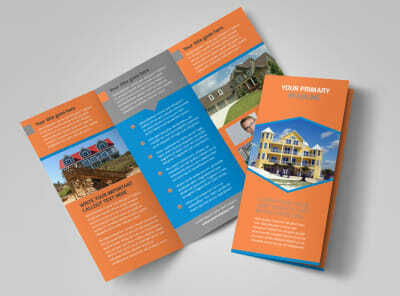 Blitz property owners with the 411 on why you're just the guy or gal to manage their properties with property management postcards. 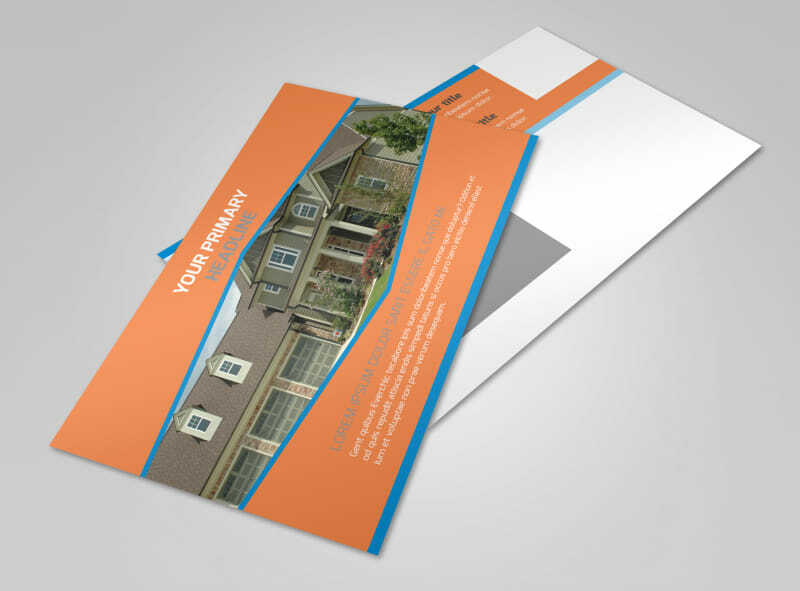 Give a run down of your services, expertise, background, and more, using custom text, then augment your design with a fitting photo or your business logo. 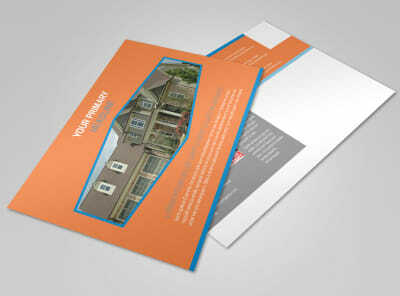 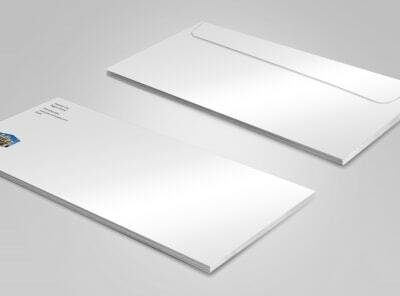 Take the easy route to postcard design with our online editor now!